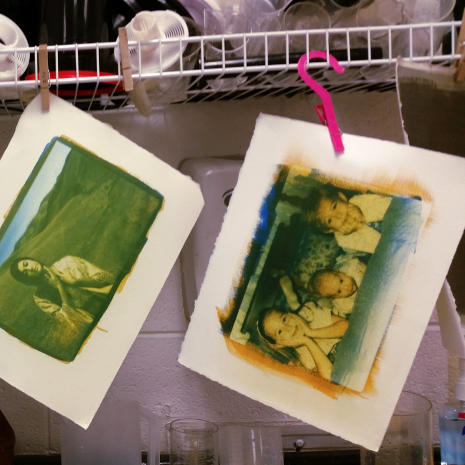 More Beautiful Gum Prints from the Light Factory Workshop! I've just uploaded some additional prints here, made by students in the Gum Bichromate Workshop this past weekend at the Light Factory, in Charlotte. Some are finished; some still in progress; all awesome! Please click on any of these images to see them larger. Again-- long-time photographers-- first-time gum printers. So inspiring! I am a fine art photographer specializing in 19th century printing techniques. Panopticon Gallery, located in Boston Massachusetts. Ryan Gallery of Art Intersection, located in Gilbert, Arizona. 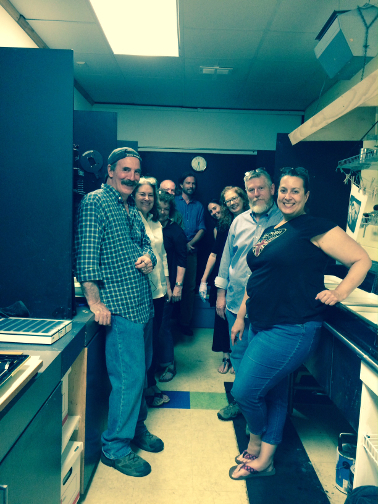 I currently live and work in Raleigh, North Carolina, where I teach historic printing techniques in my studio. Also check out my Workshops page for current information on classes I may be teaching elsewhere.